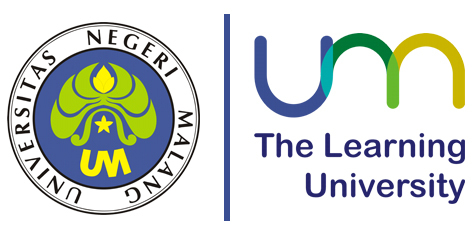 The 2019 5th International Conference on Education and Technology (ICET) is organized by Faculty of Education, Universities Negeri Malang supported by its partners which is to be held in Malang, East Java, Indonesia. 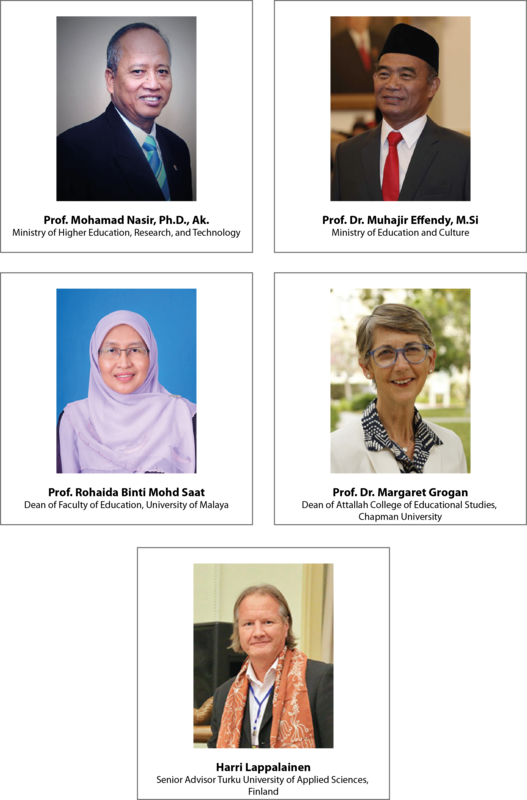 In general, the 2019 5th ICET is presented in series for increasing quality and management associated with previous events for 2015 The 1st International Conference in Education and Training (ICET), 2016 the 2nd International Conference in Education and Training (ICET), 2017 3rd International Conference in Education and Training (ICET), 2018 4th International Conference on Education and Technology (ICET) has been recorded in IEEE with ID Number is 45021 for the Technical Co-Sponsor. Prospective authors are invited to submit abstract or full papers electronically through the conference management system. The 2019 5th ICET also invites presenters from academia, government, industry, and others. Submissions will be accepted on the basis of a peer review process. 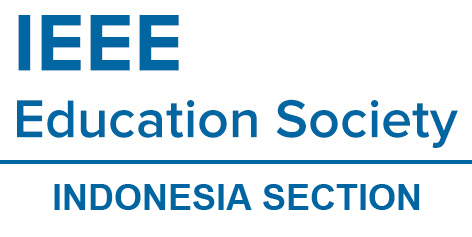 The papers accepted and registered by 2019 5th ICET must be presented on the conference’s date, and presented papers will be submitted to the IEEE Xplore digital library after the conference. Big Data Analytics & Machine Learning in Education.